Rebekah Hagberg’s family is no stranger to hairdressing. As early as fifth grade, Rebekah remembers playing with her Grandma Stienbaugh’s mannequin heads. Since then, she’s received her first pair of hair clippers and shears from her Grandma Hagberg, interned at her aunt’s hair salon, and has inherited the role of her family’s go-to stylist. Rebekah plans to obtain an associate’s degree in business administration in preparation for owning her own salon. 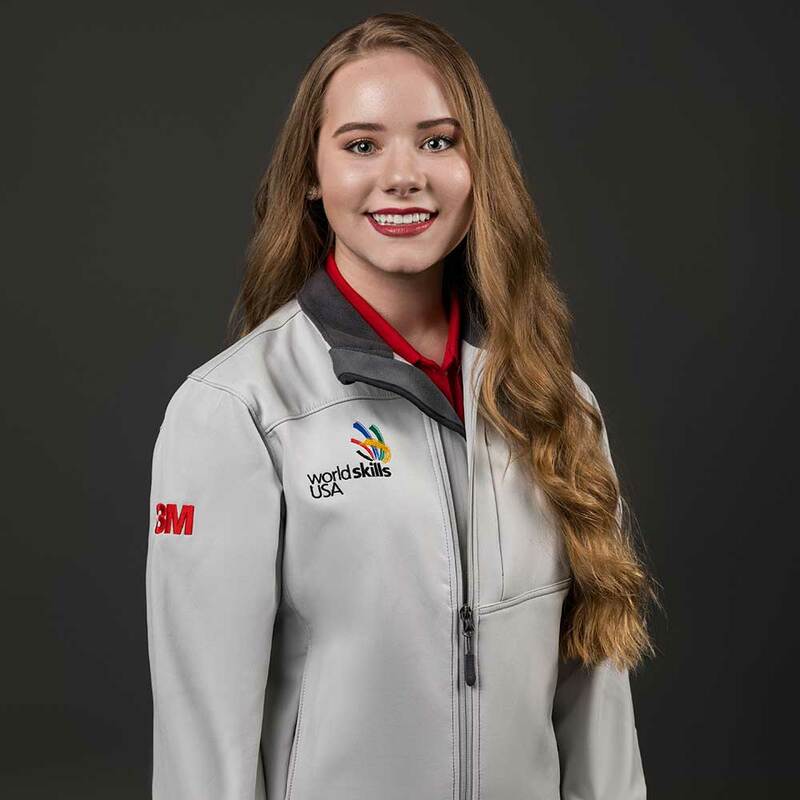 But as she prepares for WorldSkills competition and the future, she remains grounded in her faith.